The first guide to telling your story effectively for a cause or organization. to the understanding and practice of communication, language and narrative. 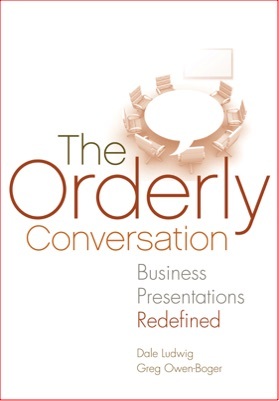 The groundbreaking resource for business presenters.